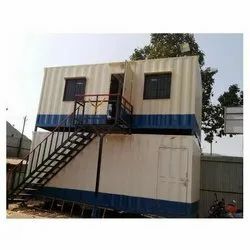 Established in the year 2016, Imperial Cabins, are a renowned manufacturer of Portable Cabins. 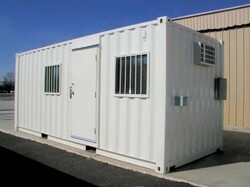 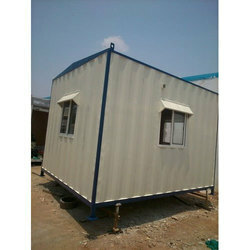 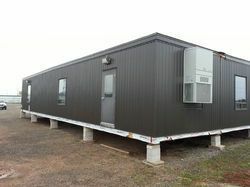 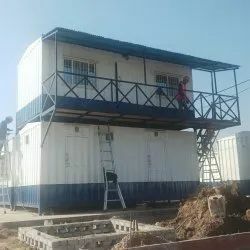 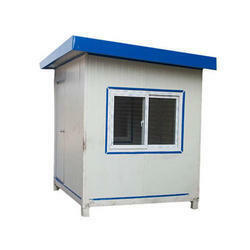 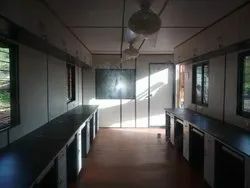 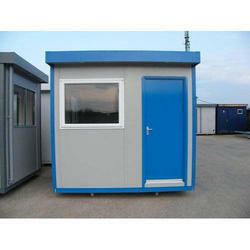 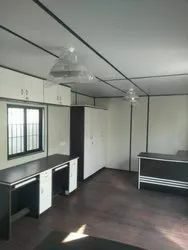 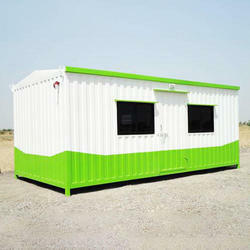 Our product range consists of Office Container, Bunk House, Portable Toilet, Portable Security Cabin, Toll Booth Cabin and much more. 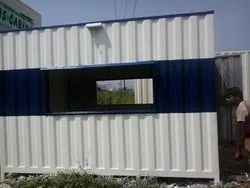 All our products are produced and manufactured at our production unit by the skilled professionals making use of optimum quality raw material.